There are never enough hours in the day. Between work, family, and beauty rest, you’re lucky if you have enough time to scroll through your Instagram feed. So getting glam shouldn’t take more time than you have to spare. With this in mind, we’ve created the three minute contour. Want the crafted cheekbones of Rosie Huntington-Whitely or the chiseled bone structure of Kim Kardashian? Well, now you can fake them, and without much effort or time. 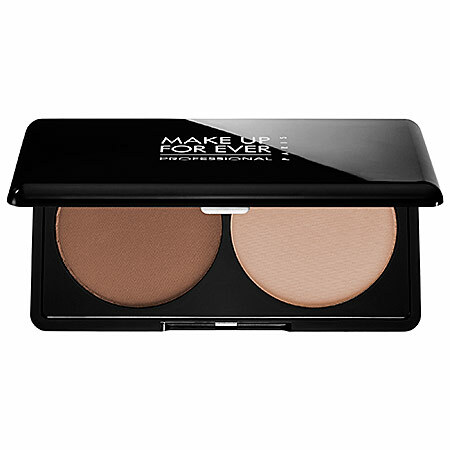 After applying foundation, choose two powders, one that is one to two shades lighter and one that is one to two shades darker than your natural skin tone (you can substitute a bronzer for the darker powder option). Apply your dark or contouring powder in the shape of the number three on the right side of your face. Start at the center of the forehead, swoop the hairline, up the cheekbone toward the nose, back across the hairline and below the jaw, and finish in the center of your chin. Now reverse the number three on the left side of your face. Gently blend in harsh lines. 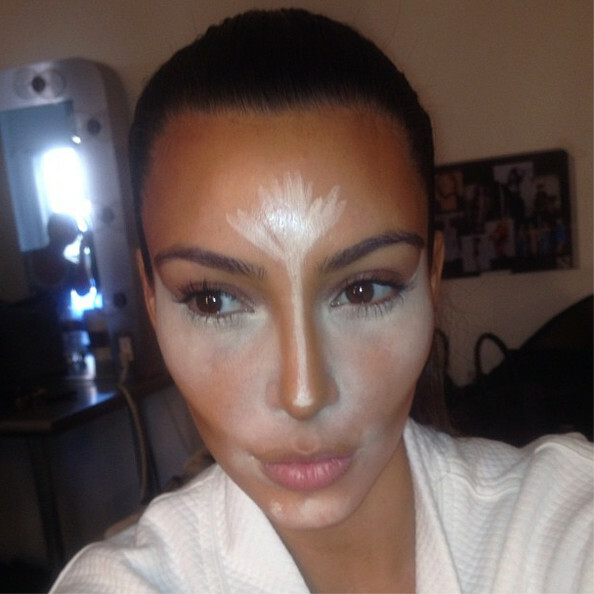 Congratulations, the contouring part is officially done. With your light powder, or highlighter, dust onto cheekbones, Cupid’s bow, in the hollow of the cheek, and in the center of your forehead. 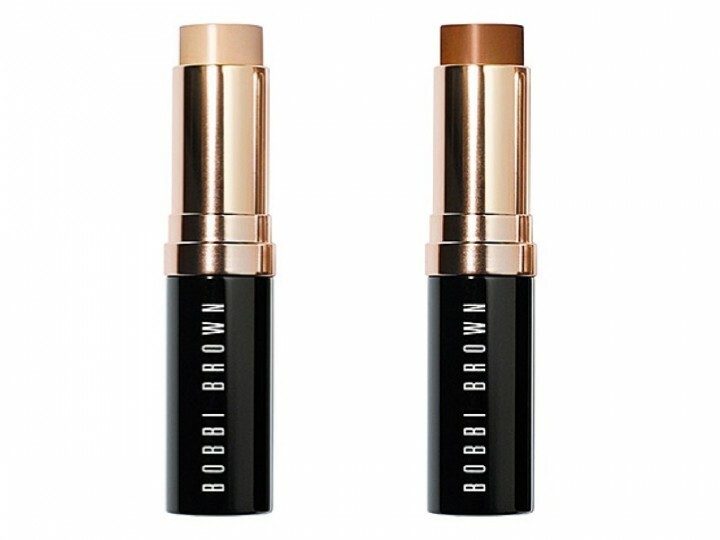 Add highlighter to any other areas that you wish to illuminate, such as the brow and collarbone. 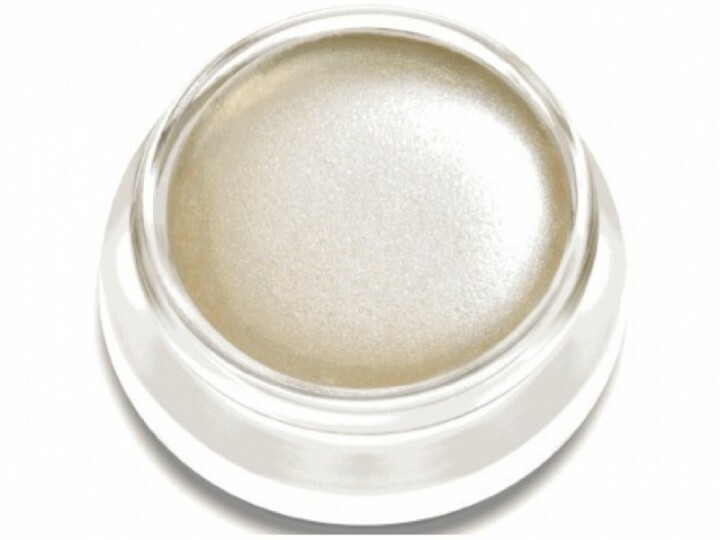 When it comes to your highlighter, shimmer is optional, but recommended. With these simple and quick contouring steps, you’ve created definition and opened up your face while still leaving time for life’s other pleasures. Like taking the perfect #selfie. 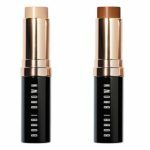 Bobbi Brown Skin Foundation Stick ($44 each) – If you prefer a creamy consistency, try these foundation sticks for contouring – choose one stick that is lighter and another that is darker than your natural skin tone. 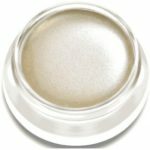 RMS Living Luminizer ($38) – An all-natural, sheer, satin-pearl highlighter that works like magic to brighten and illuminate specific areas of the face.